For folks who want a comfort beverage on cool or cold days, hot spiced cider is a way to go. Buy your favorite apple cider, then add your seasonings and spices. Simmer on the stovetop and it’s ready to go. 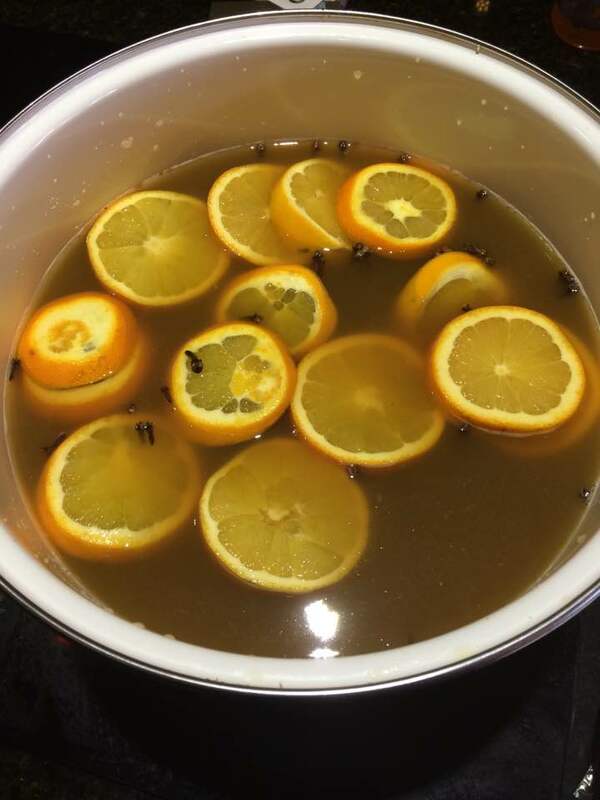 You’ll need brown sugar, cinnamon sticks, whole cloves, and orange slices. No matter the occasion or the season, this will hit the spot. Serve this up during the holiday season or after being out in the snow and cold. We served this at a birthday fling for my husband’s 60th birthday this past Saturday, and it was a big hit. Adults and kids alike kept coming back for more. 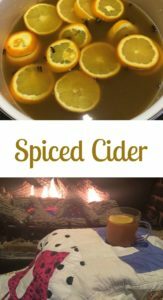 A soothing hot cider that will fit the bill in any season - and especially during colder days and nights.